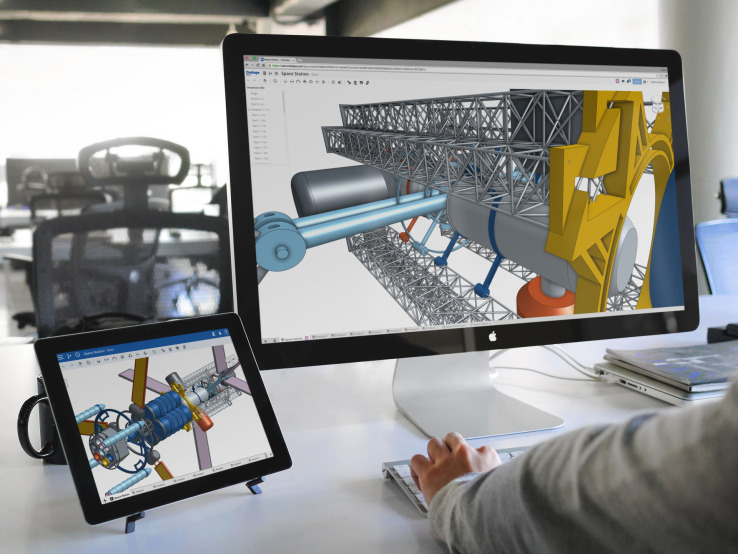 Technocad is one of the fastest growing organizations in the field of CAD-CAM-CAE-GD&T,Tool Design,3D Printing & 3D Scanning Studio Training in Nasik. Technocad is first ISO 9001:2015 certified Engineering Design Institution in Nasik. We have over 14+ years of practical experience in the field of CAD-CAM-CAE-GD&T-3D Printing activities. 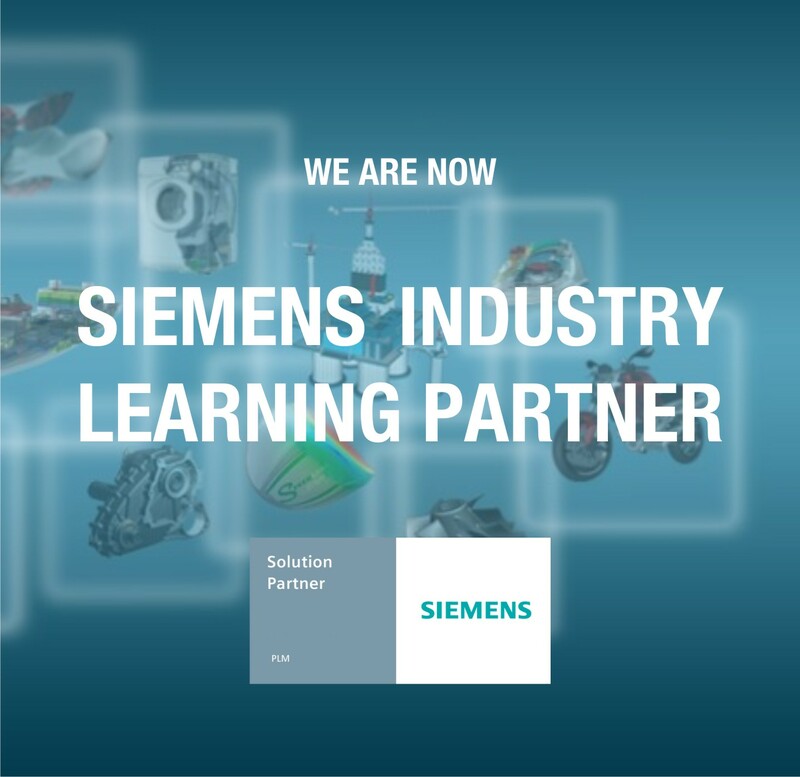 Technocad is Siemens Industry Learning Partner. We are Affiliated to Government recognised Institute of Engineering Research & Development, India. We have MOU with various Engineering Colleges in Nashik for higher-end design modules. We have Very Good Placement Track record of students with our venture CADJOBZ ®. .
At Technocad, we understand the importance of elevating people's skills in adapting to newer challenges and value the returns of investing in technical skill enhancement. For the same reason we have joined hand with Siemens as SIEMENS INDUSTRY LEARNING PARTHER. 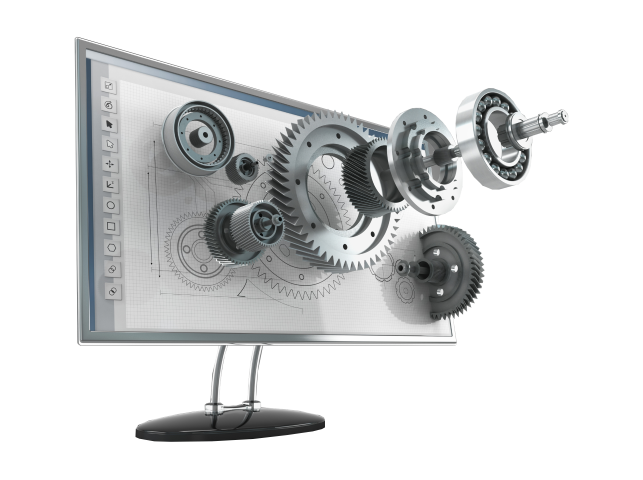 The training module encompasses a wide range of courses designed for CAD/CAM/CAE/PLM. Which subsequently translates into effective, flexible, and value based training and real results in productivity, cost reductions and process optimization for the cross-section of businesses. Through specific courses designed for working professionals and students, each course schedule consists of well balanced theory and provides hands-on training to optimize the knowledge about the products. Our fleet of professional trainers ensures that each participant makes a contribution towards productivity and performance improvement in his organization. We have 3D Printing i.e. Rapid Prototyping & 3D Scanning facility in house. 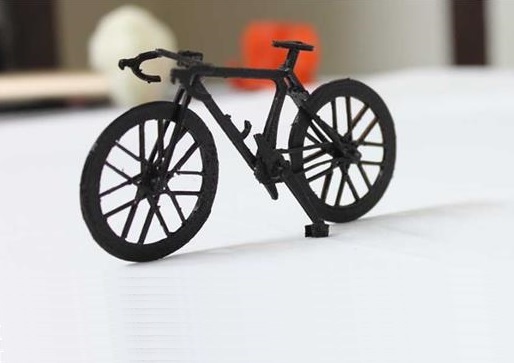 We have FDM type 3D Printer. We have provided these services to Mahindra, Crompton, Agrofab, Samtech, Ornithopter moto design, SunAxis. Recently we 3D printed a prosthetic arm for college students of Brahma Valley College of Engineering,Nashik.